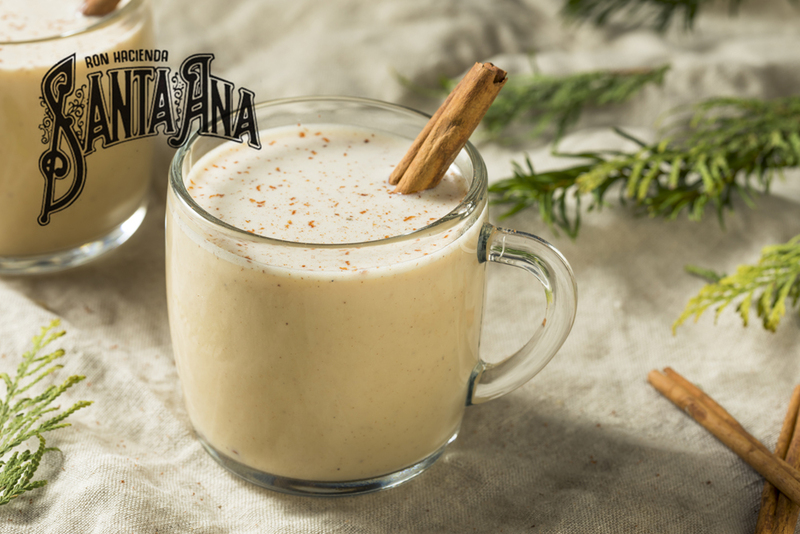 A Ron Hacienda Santa Ana Coquito recipe to keep you warm when it’s cold out! Ron Hacienda Santa Ana Cask Strength Rum is masterfully blended to feature very balanced fruit notes, not an easy feat to achieve for cask strength rums. It is incredibly smooth which makes for great tasting drinks. It works exceptionally well cocktails and mixology.